We offer sheet metal for Switch Gear Components manufactured raw material as per designs and specifications of user. We ensure for required performance and function. 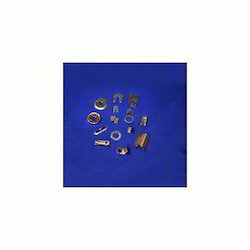 Parts includes metal parts for electrical switch gears like MCB, ELCB, ACB and MCCB. 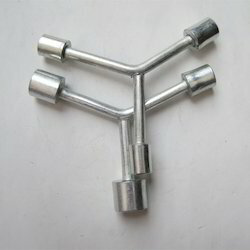 Our products are widely demanded for their quality and high compatibility with various applications. We are the leading manufacturer, supplier and exporter of the Sheet Metal Parts for Switchgear Industry. We offer superior quality sheet metal parts, fabricated in different shapes, sizes and other specifications of dimensions as well as materials. Used in variety of switchgear industry. 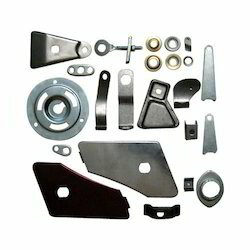 We are mainly offering a wide range of sheet metal parts for switchgear industry in Gujarat, India. We also offer customization to our entire range as per the specific requirements of our clients. Looking for Sheetmetal parts for Switchgear ?